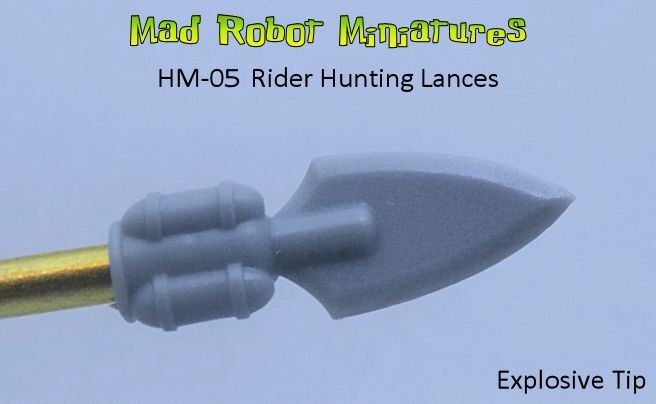 Rider Hunting Lances [HM-05] - $5.40 : Mad Robot : We Likey Minis!! 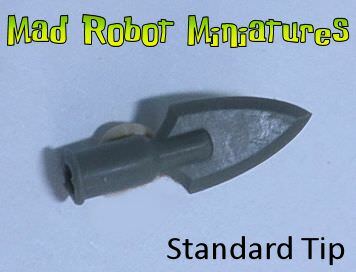 5 2-1/4" lengths of brass rod and your choice of tips. Please make choice of tip from the drop-down menu below.